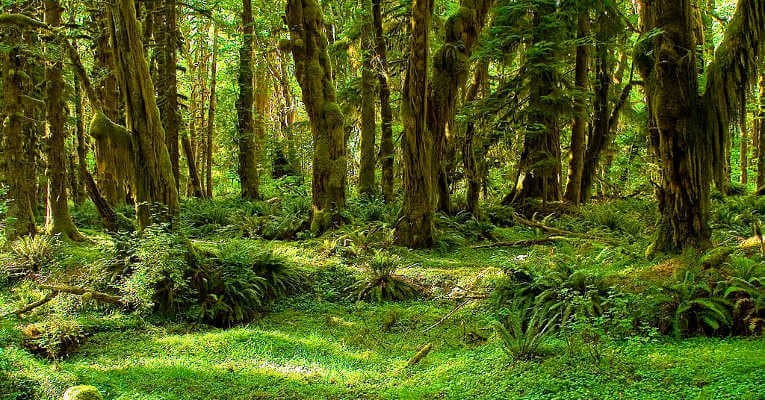 It’s one thing to read about history, quite another to see it lived out before your eyes. 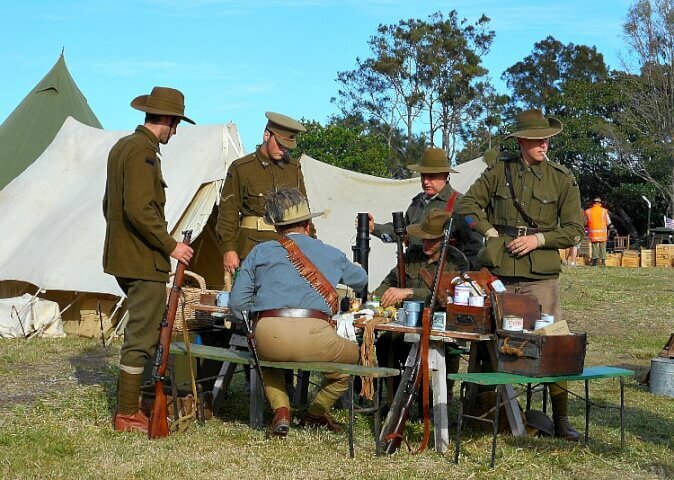 History comes to life every year at Fort Lytton, Queensland with History Alive: A Journey Through Time. 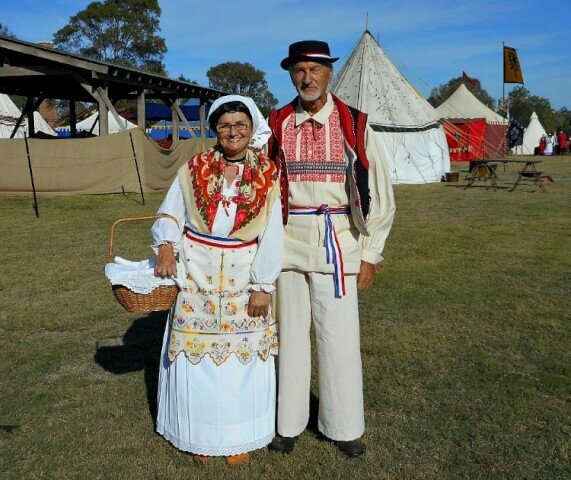 A fantastic living history event, History Alive allows the public to visit encampments depicting life from the Roman Legions up through the Vietnam Era. 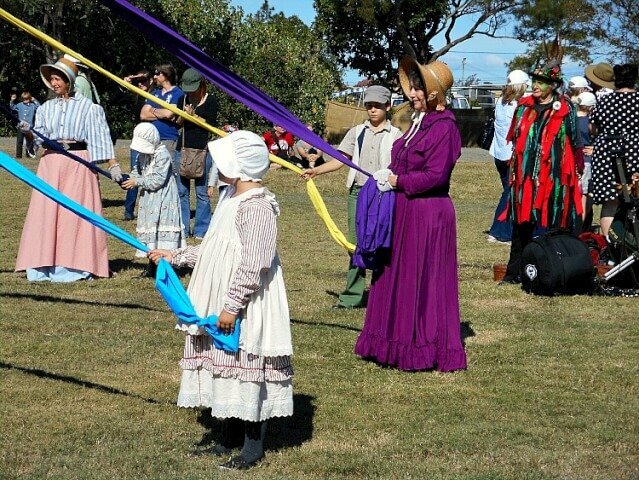 With enactors dressed in traditional garb, demonstrations of ancient foods, crafts, clothing, and battles, the event is a kaleidoscope of color and activity. 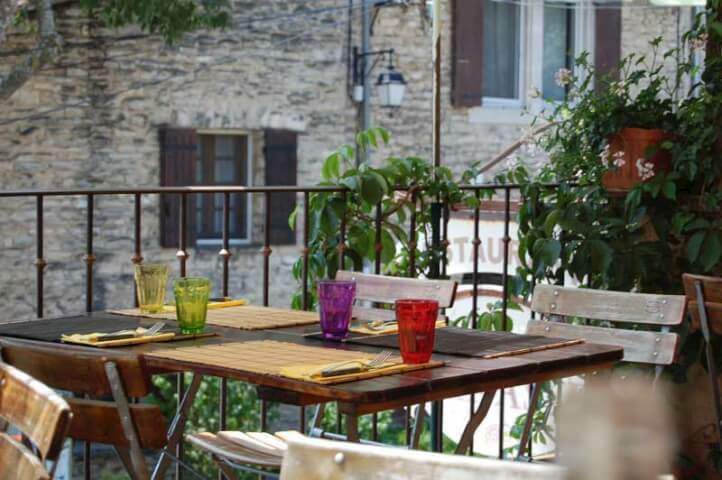 Strolling through the venue you might pass an elderly couple in traditional Croatian attire, a Russian warrior from medieval times, or a Napoleonic horseman galloping along. The children are adorable in their authentic garb portraying Viking toddlers or bonnet-topped girls from the Jane Austen era. 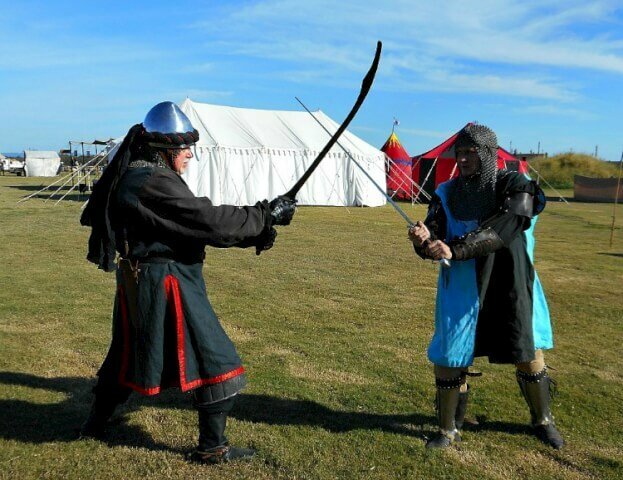 History Alive boasts several arenas that host numerous demonstrations throughout the weekend. While some are purely for observation, others welcome the public for an interactive experience. You can join in a traditional Maypole dance, fight alongside Joan of Arc, swing a wooden sword against marauding Vikings, or learn dancing and music from numerous eras. Rousing battles are fought regularly in the main arena, and it’s a great time to pick a side and cheer wildly. You might see a Varangian Guard cross swords with a Mad Turkish Warrior or watch Prince Rupert’s Blue Coats demonstrate a Pike Drill. Each encampment showcases the living arrangements, food, clothing, games, armor, and furniture of the era it depicts. 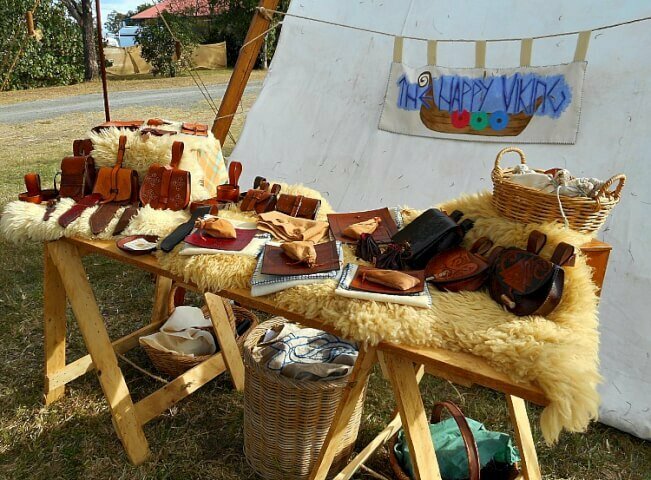 Displays are set up and manned by knowledgeable re-enactors who are able to teach everything from Nordic cord-weaving and Berber bone-carving to medieval medicine and skills such as rope-twisting, leather work, cheese-making, and wood-turning. All the camps are open for observation and participants are willing to answer questions and give close-ups of their unique accoutrements. 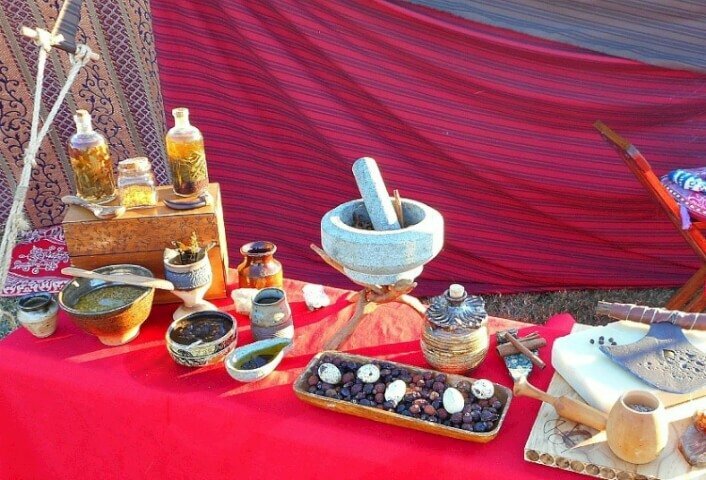 Stall holders offer an enticing array products for sale: jewelry, handmade leather, wood, and iron creations, weaponry, clothing, pottery, and authentic games and recipes from thousands of years ago. 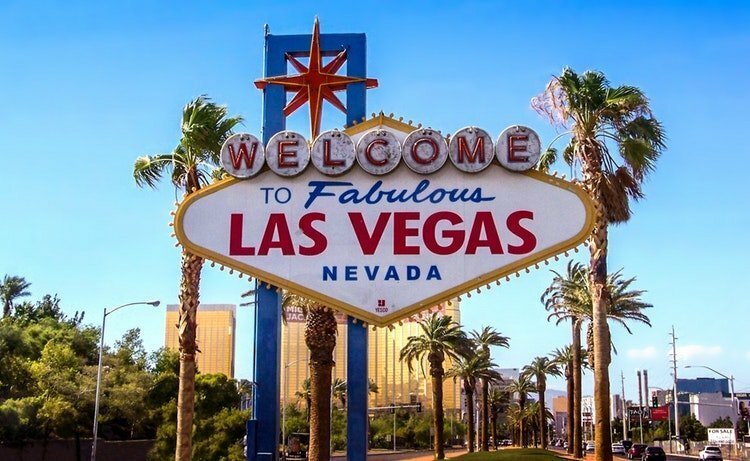 It’s a place where learning is fun for all ages and a connection to the past is made possible. Krista, this does look like so much fun! 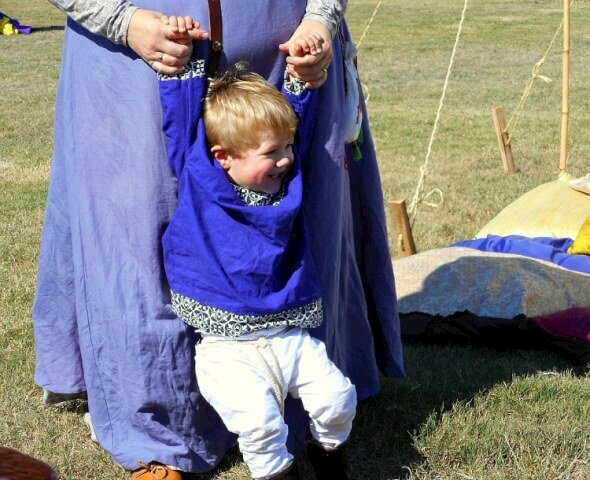 Viking toddlers! It brings up so many questions now about Australian history. It’s so intriguing to me that there is such fascination with general Euro centric history. Here in the US it would be much more likely to have individual festivals or ‘museums’ for each different heritage. Living history activities are such a great way to get young people interested in the past. Brings a little “Disney” to history. How much fun! Quite a wander through different periods of history – and so much colour and joy!